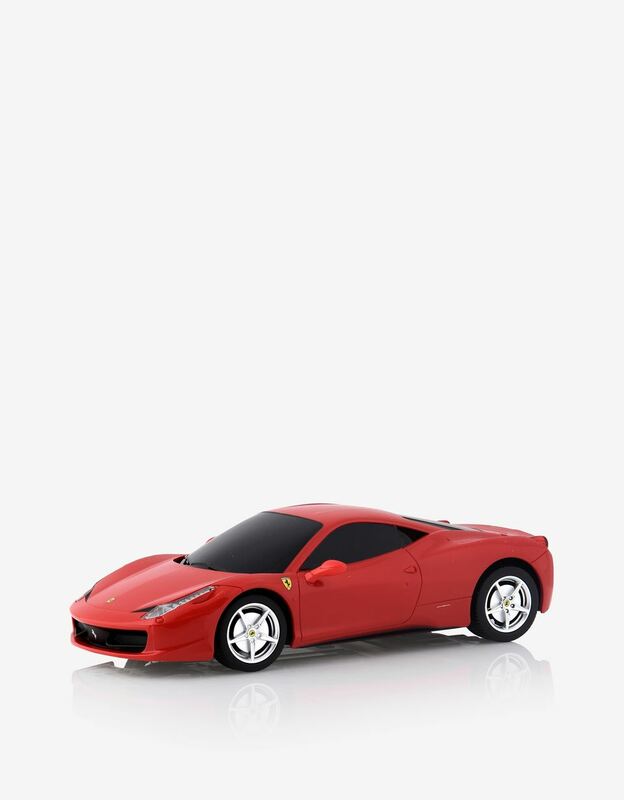 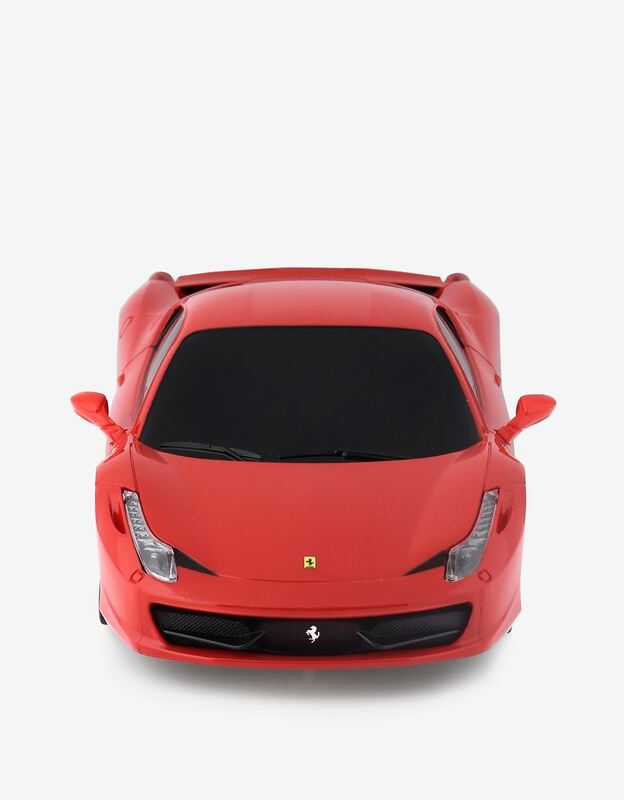 The highly accurate reproduction is a distinguishing feature of this remote-controlled 1:24 scale model of the multi-award winning Ferrari 458 Italia. 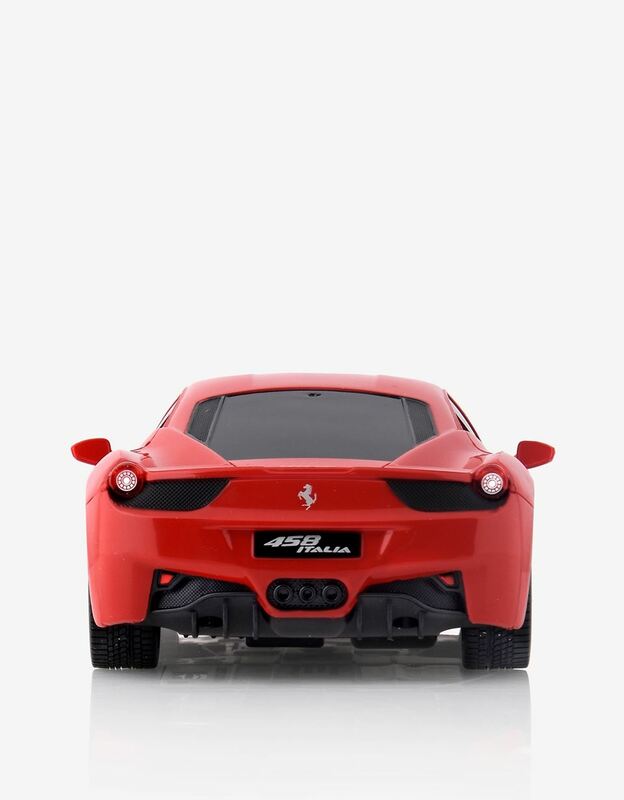 Loved throughout the world, the mid-rear V8 car stands out for its outstanding sporting performance. 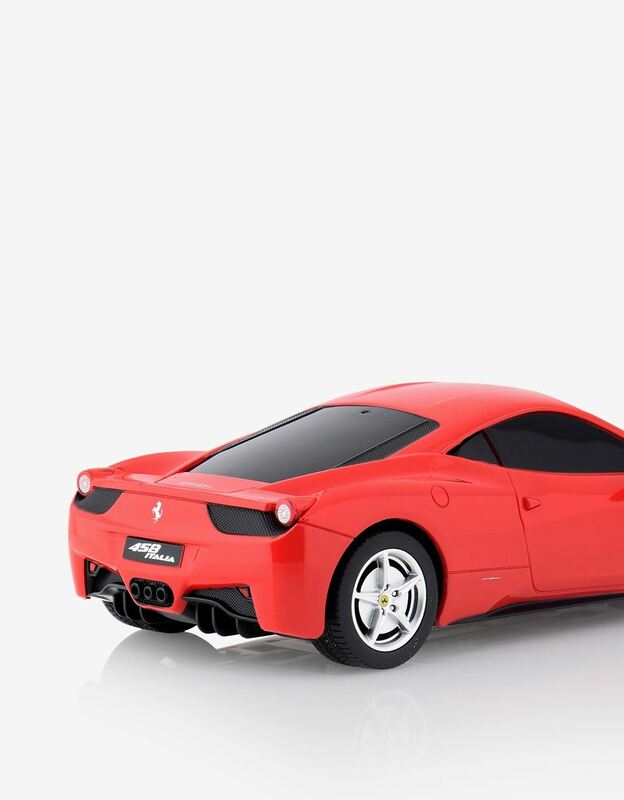 Thanks to the injection molding process used to make this model, it accurately reproduces every detail of the original car. 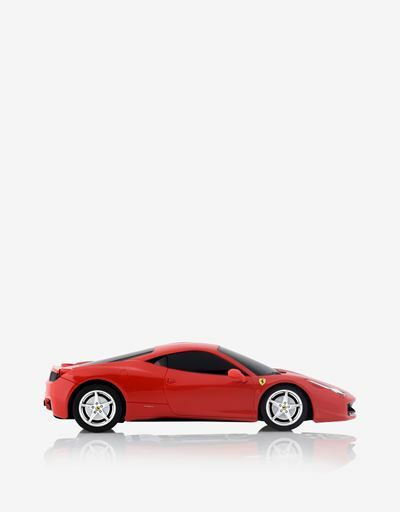 The remote control provided means that owners can race the Ferrari 458 Italia model, which is fitted with an independent suspension system, in any direction.